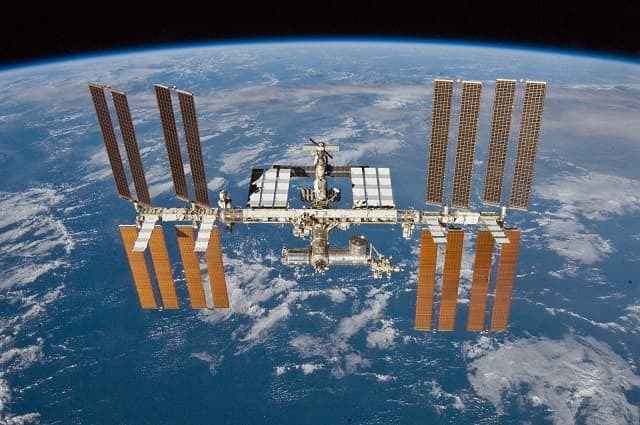 For the first time in space history, astronauts aboard the International Space Station (ISS) have detected microbes in the orbiting lab itself, without sending samples back to earth. This breakthrough is of great importance to space science. It would provide the ability to diagnose and treat astronauts in real time. It can also be used to analyze samples from other planets for any DNA-based life in the future, hence removing the dependency on Earth-based labs. The whole process is carried out in two stages. At first, the microbe samples are collected followed by the DNA amplification with Polymerase Chain Reaction (PCR). The second stage involves identification of the microbes based on the DNA sequencing results. The first stage is the main and the hard part of the process. NASA astronaut Peggy Whitson conducted this experiment aboard the ISS. She was guided by NASA microbiologist and the project's Principal Investigator Sarah Wallace and her team from Houston, USA. She collected samples by touching Petri plates to different surfaces in and outside of ISS as a part of regular microbial monitoring. 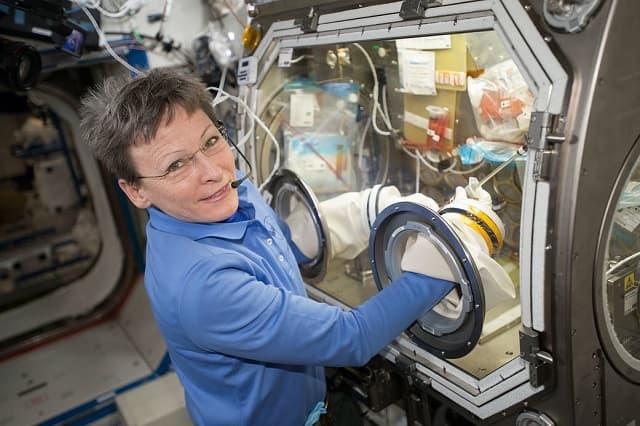 Later she transferred the microbial colonies from the Petri plates into the tiny test tubes using the Microgravity Science Glovebox (MSG), which had been never done before. The DNA was isolated from the sample followed by DNA-amplification and sequencing using the onboard device called MinION. The data was downlinked to the team in Houston for analysis and identification. The whole test was re-conducted later in the ground-based labs to check the accuracy of the space lab. The results indicate the microbes living on the outer surface of ISS have traveled from space and settled there. What is more surprising is the fact that the microbes are able to live in these drastic conditions of space, with no air and intense temperature conditions.